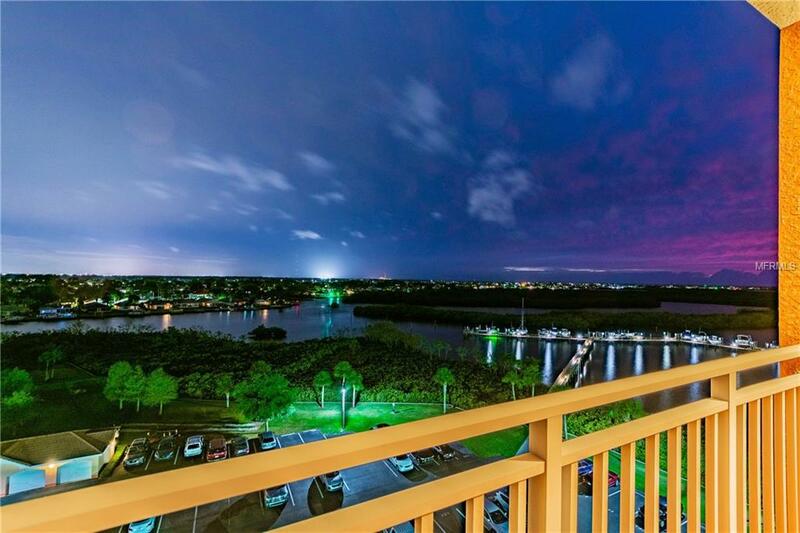 Welcome home to your enchanting 8th floor 2/2 condo with 2 balconies & beautiful views of the Gulf of Mexico & conservation! 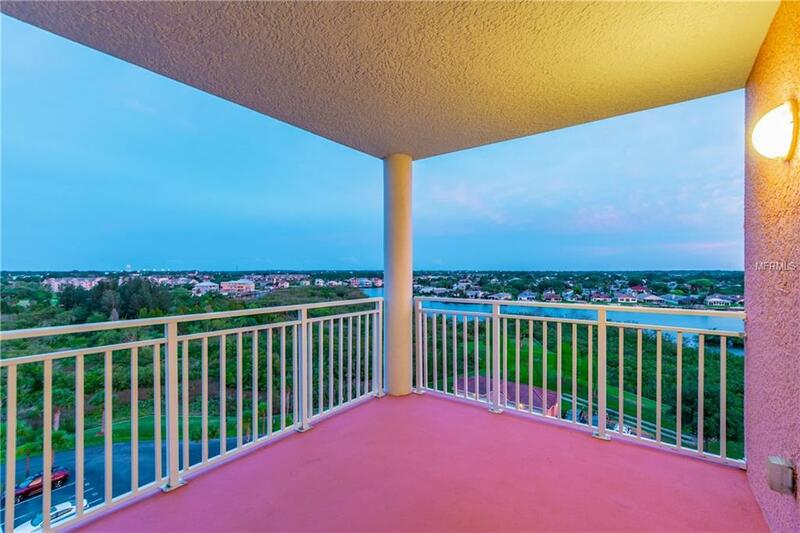 Live the Florida dream in this completely upgraded, open floor plan, maintenance free condo located in the desirable Seaview Place community! 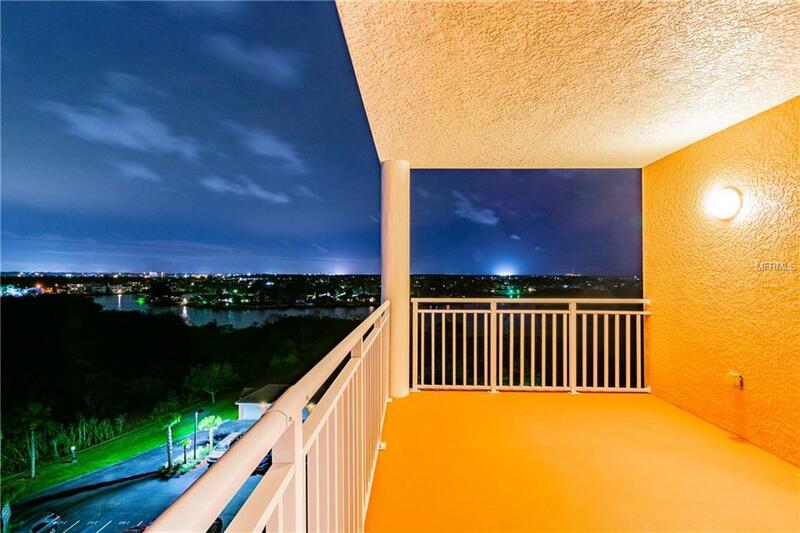 With over 1400 sq, this unit has new carpet, light fixtures, and fresh paint throughout. Great open floor plan with a light kitchen, breakfast bar, appliances, living room and dinning room. The master has an updated large en suite bathroom with new porcelain floors w/ a walk-in shower w/ a frameless glass door. Dual vanities, jetted tub, and WIC. Plenty of extra storage with a private storage closet on ground floor. Assigned Parking space comes with the unit and an under-building enclosed garage is available for additional funds. Never run out of fun with the abundant community amenities, including: On-Site Mgmt. & Evening Security Guard, Beautiful Landscaping, Heated Pool & Jacuzzi, Rooftop Sun Deck, Aerobics Rm, Spa, "His & Her" Saunas, Fitness Rm, Business/Conference Center w/FAX & Library. Club Rm with Kitchen, large HDTV, Pool Table, Baby Grand Piano and access to a Terrace overlooking the Pool. The Robert Crown Wilderness Area adjoins the complex. 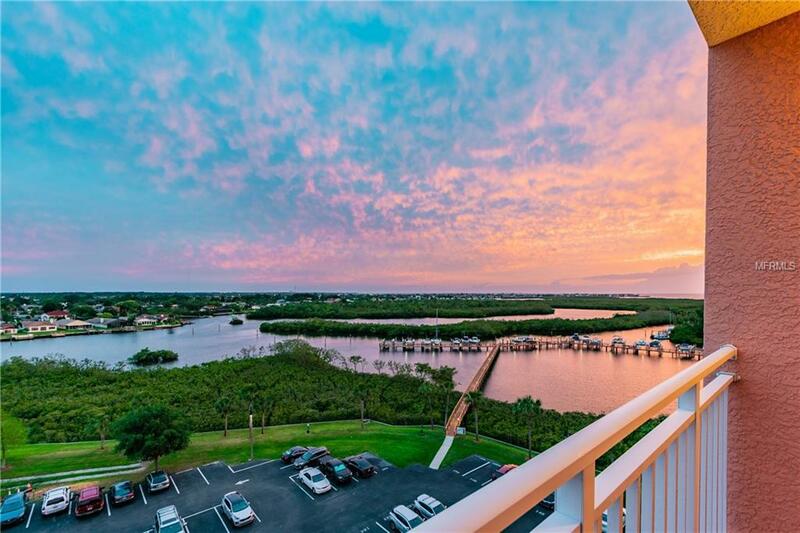 Start living the Florida Resort Lifestyle in a waterfront, boat friendly, amenities loaded community in a secured building!! Additional Lease Restrictions Attached is The Condo Rules & Regulations Sheet That Provides Further info On Leases. Please Verify Further Lease Restrictions With The Management Company if Needed.